Leading Wholesale Trader of monoethanolamine (mea), polymeg 4000(peg-4000), di ethanol amine (dea), polymeg 6000 (peg 6000) and cetodet -500 (cm-1000) from Mumbai. 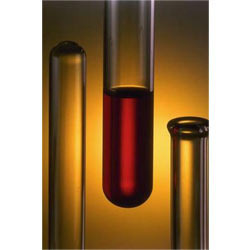 Owing to our profound experience in the industry, we have been able to offer our clients with Monoethanolamine. This monoethanolamine has great demand across pharmaceutical and allied industries. In addition, the offered monoethanolamine is tested on various parameters for delivering perfect range at the clients’ end. 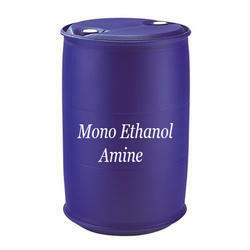 This monoethanolamine is also available in various customized packaging options as per the varied needs of customers. 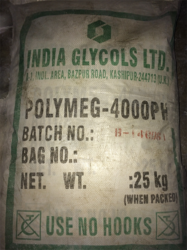 We are supplier of Polymeg 4000(PEG-4000). Price noted can be vary accordingly to material required. 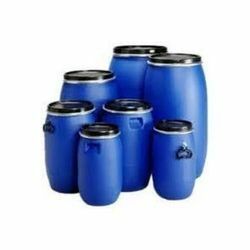 Our organization is counted amongst the distinguished importers and suppliers of an unparalleled range of Diethanolamine. These are offered in varied colors ranging from almost colorless to amber as per its purity. This organic chemical is obtained from the certified vendors of the market, who follow strict measures to formulate this product. These products can be easily availed by our clients at a very reasonable price. Available in various packaging options.